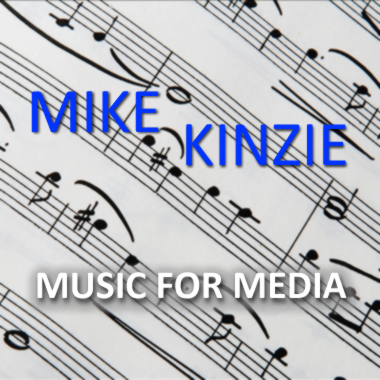 Mike Kinzie hails from Canada and has been performing, writing and arranging music in a variety of styles for the past 20 years. Since the late 1980's, he led, wrote and performed with a musical group called Tuxedo Junction. The group featured ensembles ranging from a Trio up to a Big Band with 14 musicians. Following release of their album in 1989, Mike began producing and promoting his musical compositions and sound designs. With a strong musical background, Mike's tracks cover numerous musical genres ranging from Classical and Swing to Pop and R&B.